In high school I wanted to be a politician or a lawyer because I sought justice for all people. 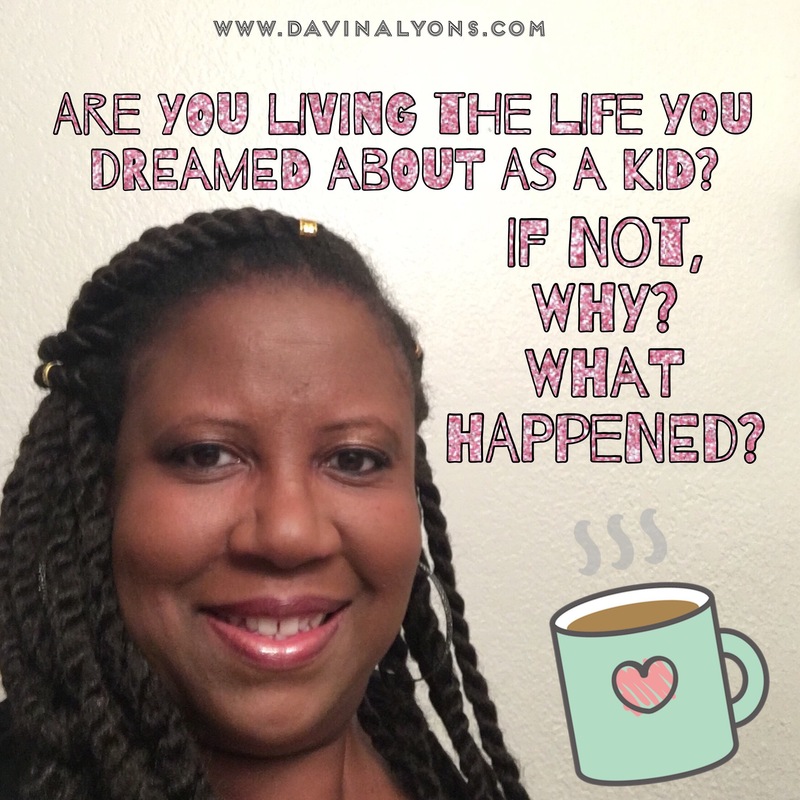 As I grew older and began my life journey, I saw those roles differently – in a negative way. I then decided I wanted to help people be strong internally so they could use their voices and defend themselves. I wanted to motivate people. Meanwhile, I needed someone to help me stay on track. I had so many personal pain points that my dreams of helping others started to dry up like a raisin in the sun as Langston Hughes mentions in his poem. Today, I realize my dream did not explode. It was just put on hold.